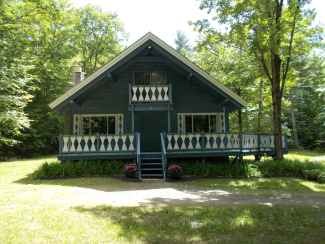 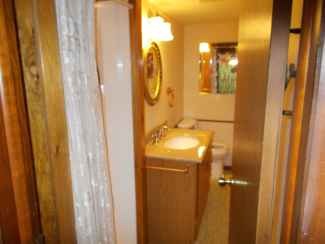 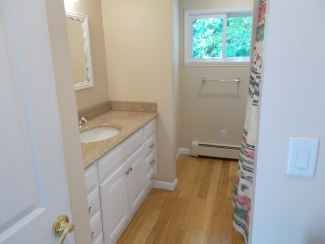 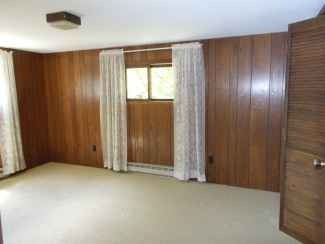 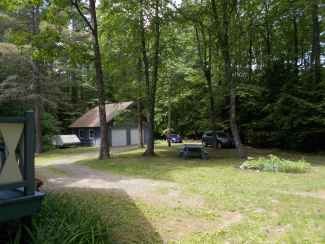 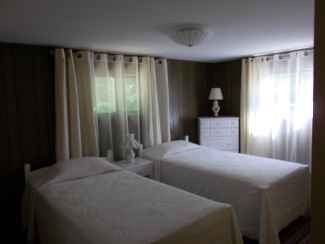 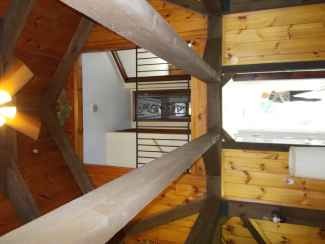 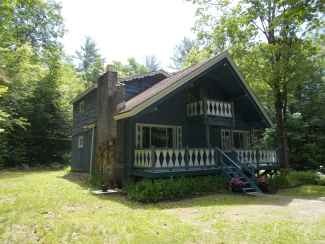 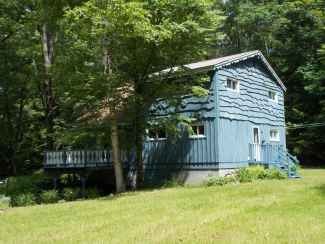 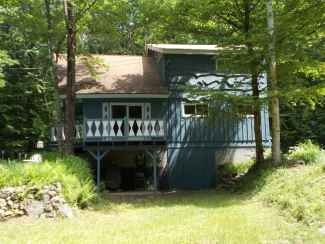 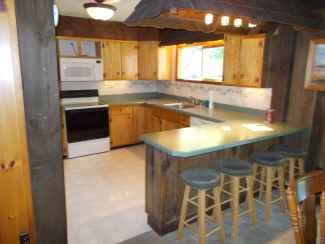 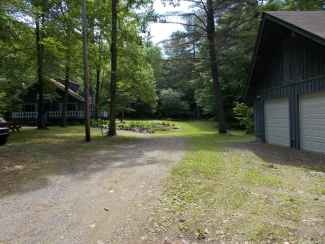 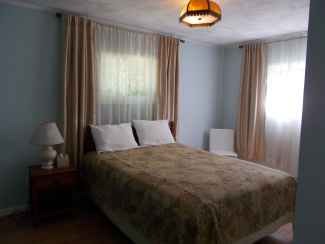 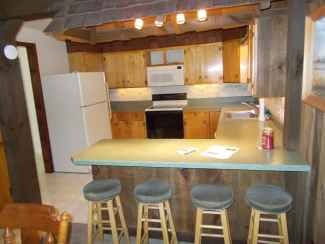 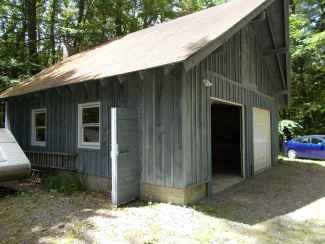 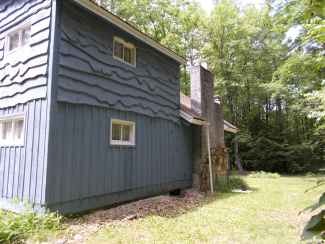 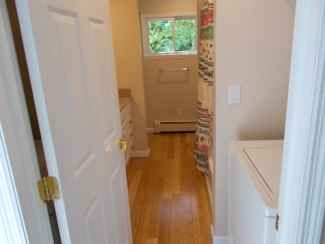 Unique custom built 3 bedroom/2 bath chalet in the French Mountain woods. 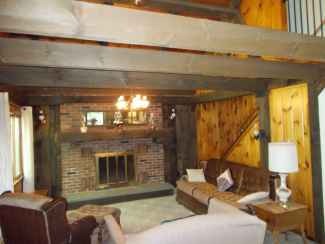 Dramatic cathedral ceiling in living and dining area is beautifully constructed with solid, sturdy dimensioned wooden beams. 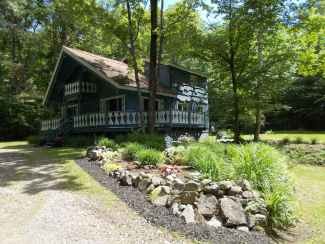 Perfect vacation and/or family home. 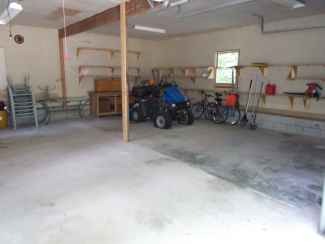 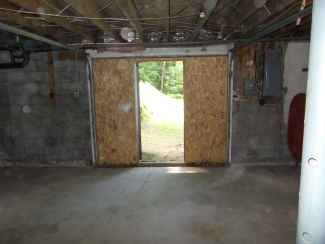 Oversize 2-car garage/workshop has an unfinished 2nd floor. 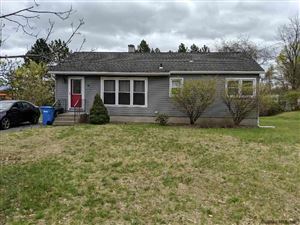 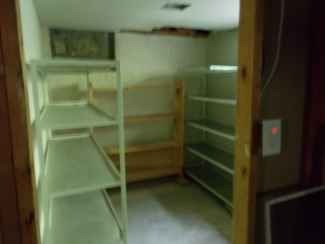 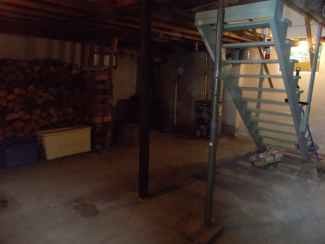 Three+level home includes a walkout basement and unfinished attic area. 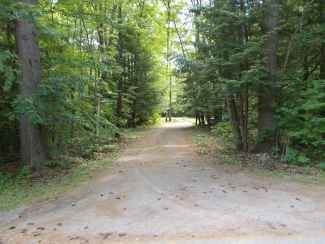 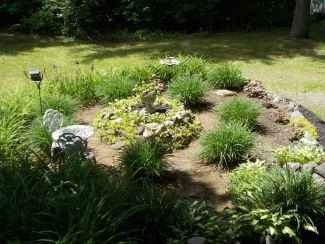 The nearly 4-acre grounds (in two parcels) lends itself to serene, secluded living, yet is close to all the amenities of the Lake George area.